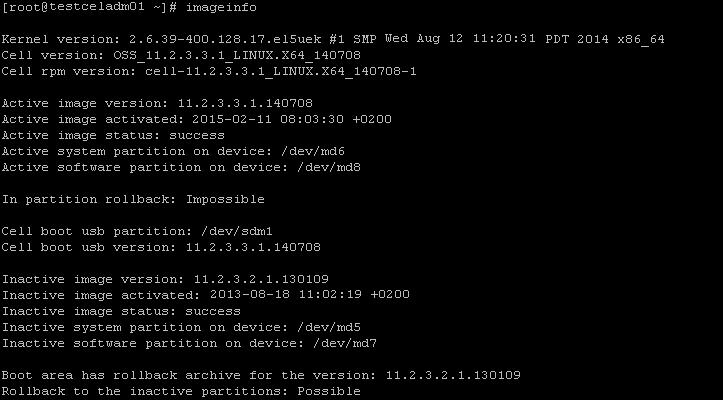 How To Get Current Release Version of Exadata Components? 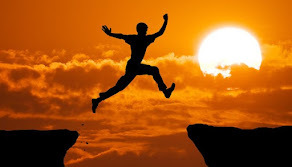 Whenever we plan for patching, upgrade or migrate, knowing the current release version of exadata component is first and mandatory thing to proceed ahead. 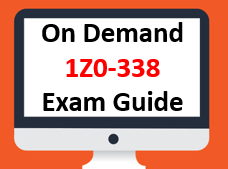 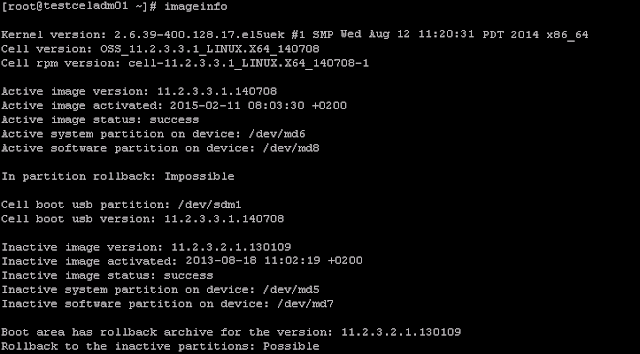 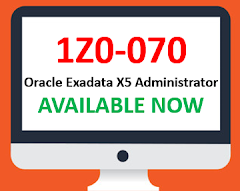 These information also helps you while doing any configuration level changes on exadata machine. 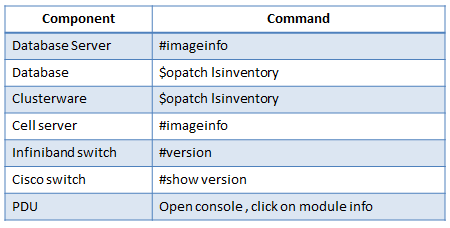 Following commands will help you to get the current realease version of the exadata machine component. 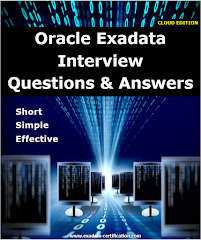 You can also refer Exadata Interview Questions and Answers eBook to get maximum success in interview. 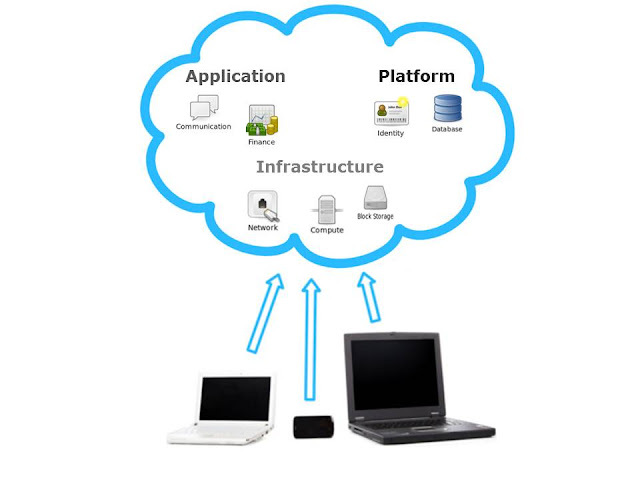 Cloud is the most popular topic nowadays but it is not simply fashionable term in the technology, it is actually broad term.